Check Your Home’s Worth: Semi-Annual Home Ownership Review! Hey There! It’s Greta Kroneberger, the Executive Assistant for the Lee Hatfield Team at Keller Williams Flagship of Maryland! It’s that time of year! Schools are coming to close & summer is officially here! So you know what that means? That’s right! It’s time for your Semi-Annual Home Owner Review! Just like an annual appointment with a doctor or tax professional, it’s important to check the well-being of your largest financial investment – your home! We understand that life can get hectic with a busy job and family schedules. You may feel like you don’t have time to yourself, let alone time to review your home ownership status! This is where we come in! In addition to our personalized home buying, home selling and real estate investment advice, The Lee Hatfield Team at Keller Williams Flagship of Maryland has created a systematic home owner review process for the benefit of our friends and clients. We can update you on what your home is worth, what homes in your area are selling for, and present you with home buying opportunities that may make sense for you. Is your current home loan the best suited for you? It may be time to refinance with a lower interest rate or mortgage term. *Perhaps there is a need to cash out for home renovations or debt consolidation? Has your family status changed? A new baby may bring the need for a bigger home or maybe your child going off to college and you’d like to downsize? Has there been a recent change in jobs or income? Have you been thinking about moving to a different home? Or interested in purchasing a vacation or second home? If you are planning to sell your home; What is the current value of your home? Are there certain improvements that should be done prior to putting your home on the market? Should you sell first or buy first? Or would it be best to rent your current home and then buy another? Do you qualify for investment opportunities? Or perhaps you have the need to save more money in order to reach your retirement goals? We can provide you guidance on how to create a positive cash flow through real estate. Is your home worth less than your mortgage balance? Whether you are interested in selling your home, or keeping it, we have helped many clients in the same situation. 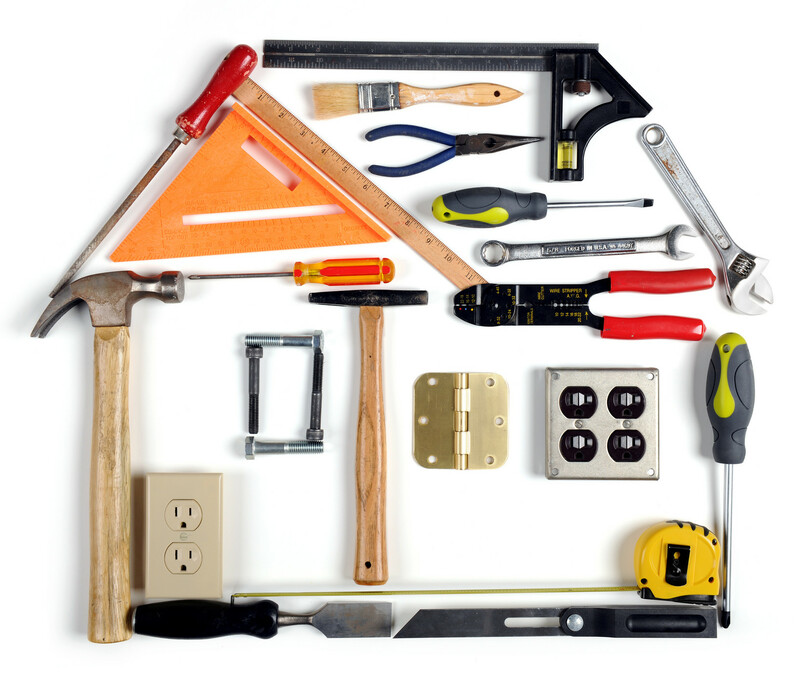 Or perhaps you are in need of Home Improvement Recommendations such as an electrician, plumber or general contractor! Our team has formed relationships with many amazing vendors and we’d be happy to recommend them. Our semi-annual home owner review is based on your current job and family situation, however, you will want to think carefully about the next 6 months. A lot of changes can occur in this amount of time and our real estate team is here to help position you for the upcoming years. As your real estate consultants for life, our goal is to not only assist you with your immediate real estate needs, but also to ensure that we are looking at what is best for you in the long run. Our many years of expertise in the real estate industry makes it possible. 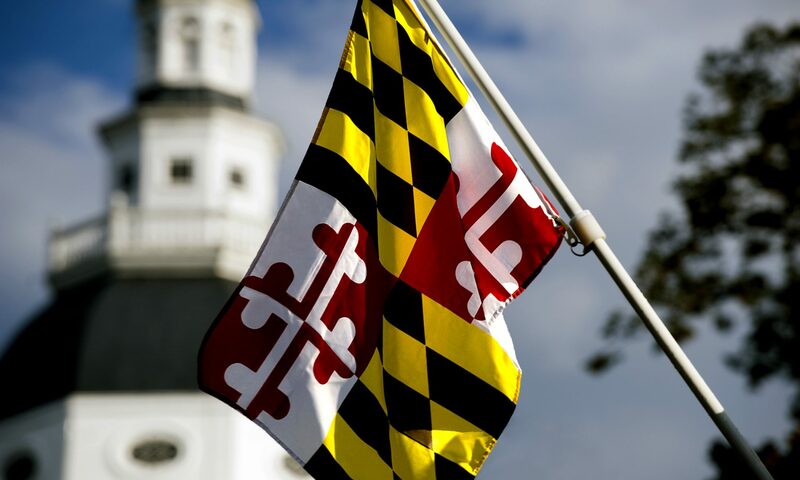 We can conduct this review either by phone or in any Keller Williams office within Maryland! Simply fill out our questionnaire at http://www.SemiAnnualReview.com! Once completed, a team member will contact you and set up an appointment. Next PostNext 5 Step Guide to Cleaning Up Your Home & Your Life!